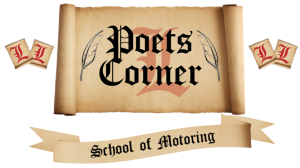 If you are thinking of becoming an instructor or feel a that our Poets Corner Franchise package is right for you, then call us on 01604 405641 or CONTACT US now through the form provided below. 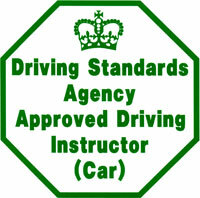 Thinking of being a driving instructor? 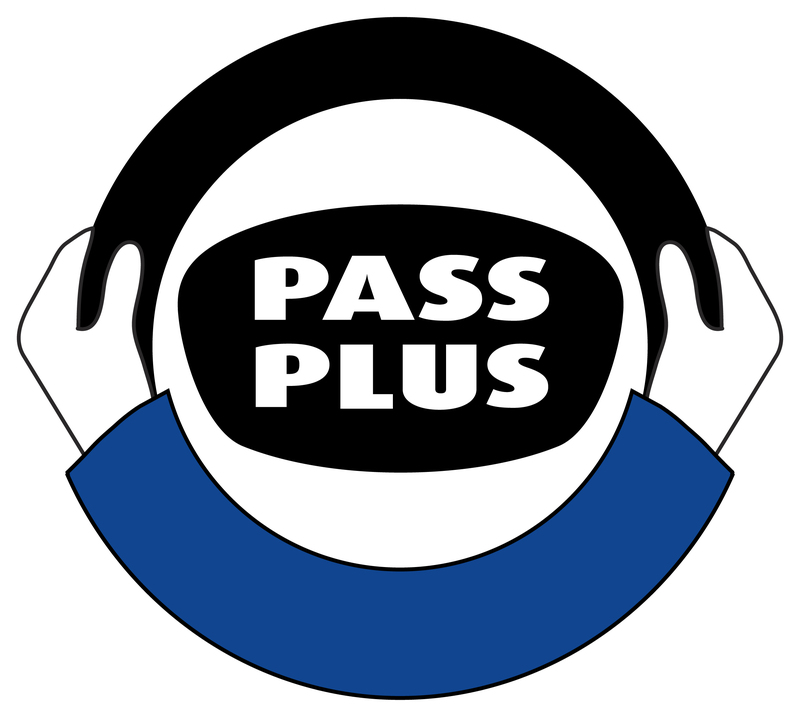 If you find your job mundane, you are stuck in a rut or feel you need to take control of your career then becoming a driving instructor could be for you. Instead of fitting your life around work you can fit your work around your life. Work/life balance is of huge importance these days and becoming a driving instructor is the ideal way to make this work for you. Gain huge satisfaction in seeing someone you have taught reaching their goal, knowing you have made a real difference to their lives having taught them a life skill. To find out more, call or fill in our contact us form below. Give us a call – We can help! 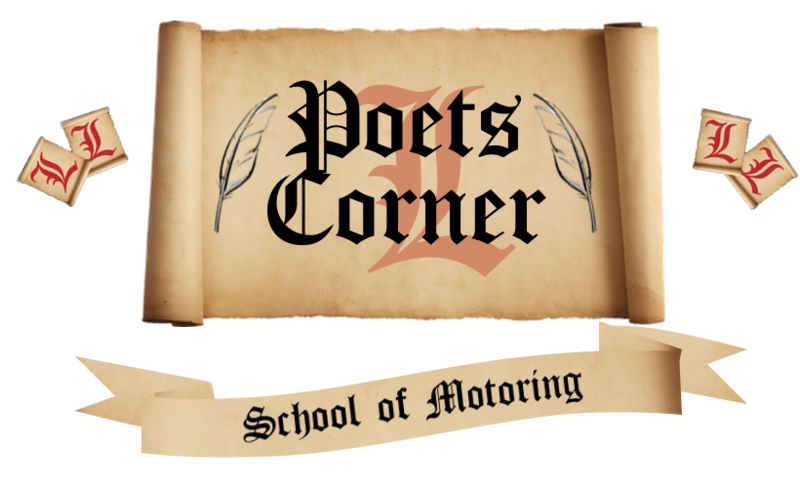 If you feel a Poets Corner franchise package is for you CONTACT US now or fill in the form provided or give us a call for more information. Check Out Our Other Pages.